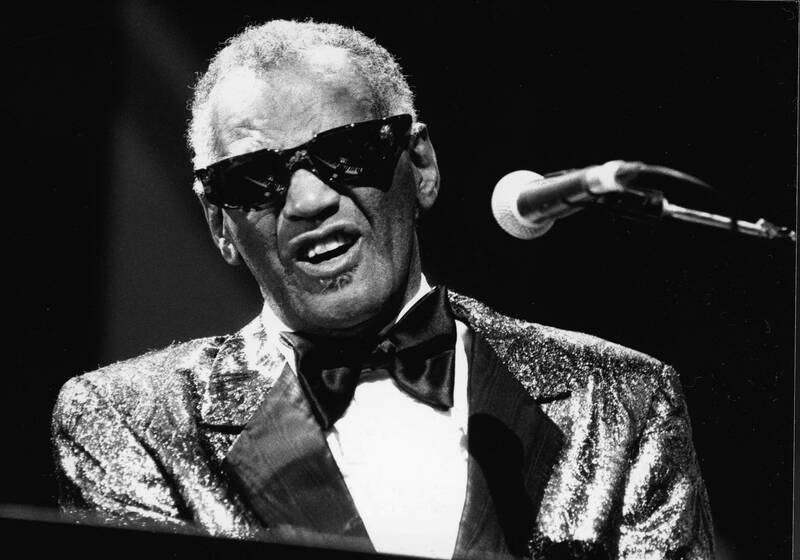 According to new reports, a former employee is now suing the Ray Charles Foundation for what she says was a termination that resulted from her findings of allegedly fraudulent transactions. According to Thu Tran, she was fired from her position as an accountant from the organization this summer after complaining to a member of the board of directors about suspected misappropriation of funds, diversion of charitable assets and other fraudulent conduct. The lawsuit names the president of the organization, Valerie Ervin, accusing her of engaging "in suspicious financial transactions related to a vehicle purchase, travel expenses, and home improvement, among others matters.” Tran asserts that Ervin began to "systematically strip away" her duties and excluded her from board meetings as well as "financial and tax audit meetings." Tran also believes that Ervin fired other employees out of “an effort to avoid unwanted attention and embarrassment of a possible investigation into misappropriation of funds and assets,” On its site, the Ray Charles Foundation is an organization that is "dedicated to providing support in the area of hearing disorders and the empowerment of young people through education by offering support to educational institutions and non-profit education programs." In her lawsuit, Tran is suing the organization for wrongful termination and other violations while seeking unspecified damages.